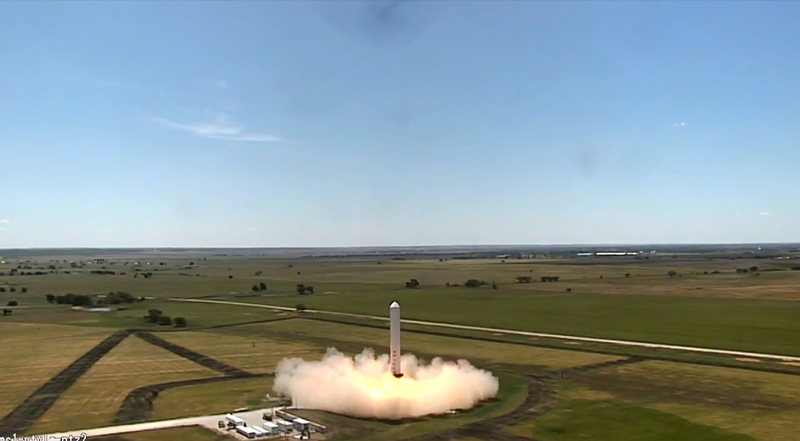 Here we see the latest test by the people at SpaceX on their re-usable rocket, Grasshopper. The cancellation of the Space Shuttle program was certainly sad, but it is encouraging to see companies like SpaceX essentially picking up where NASA left off. I’m envisioning these test videos being played in the SpaceX museum 20 years from now, how about you?